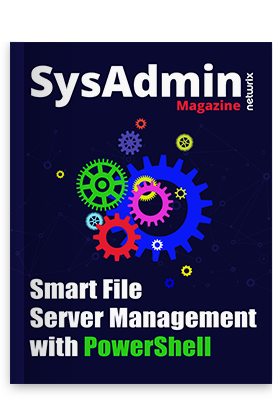 In today’s world full of cyber threats, security administrators are a company’s first step in defense against countless security risks. Every day they monitor networks, support security tools, establish security requirements, perform vulnerability assessments, and much more. 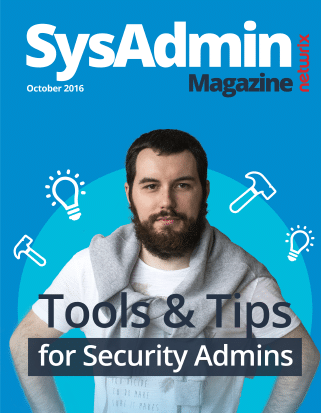 The October edition of SysAdmin Magazine offers a wide range of helpful and time-tested tips and tools to aid the efforts of these unsung heroes.